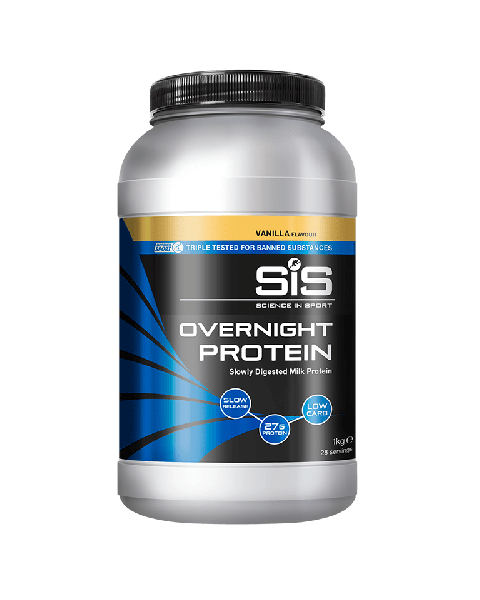 Our Overnight Protein Powder can be made with water or milk and makes a nice pre-bedtime shake. 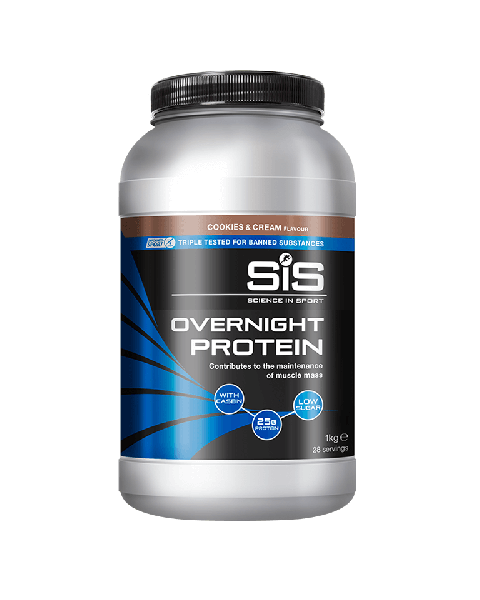 Containing slow-release proteins that gradually digest to drip-feed the muscle as you sleep, Overnight Protein will help your body rebuild and adapt through the night. 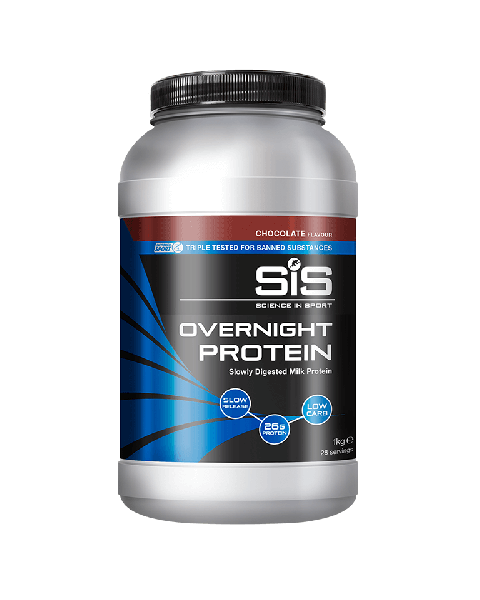 Available in Chocolate, Vanilla or new Cookies & Cream flavour in 1kg Tubs.